Would you like to do something other than working, domestic chores or shopping on a Sunday? Are you looking for a digital detox? Then give St John's a try. 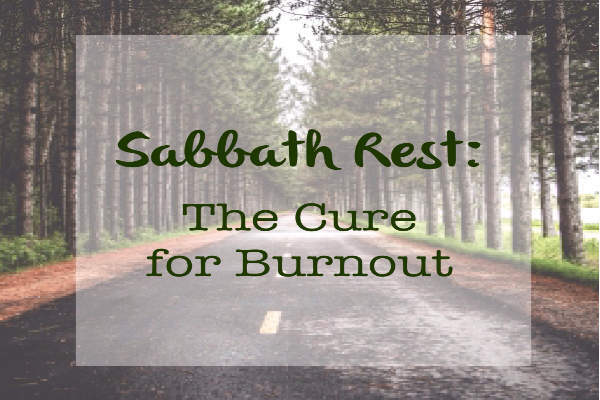 On Sundays we try to put the principle of 'Sabbath rest' into practice by deliberately putting aside the activities that normally occupy us. In worship we gather to re-connect with our Creator, to 'be' in God's presence and to 'be' with one another.